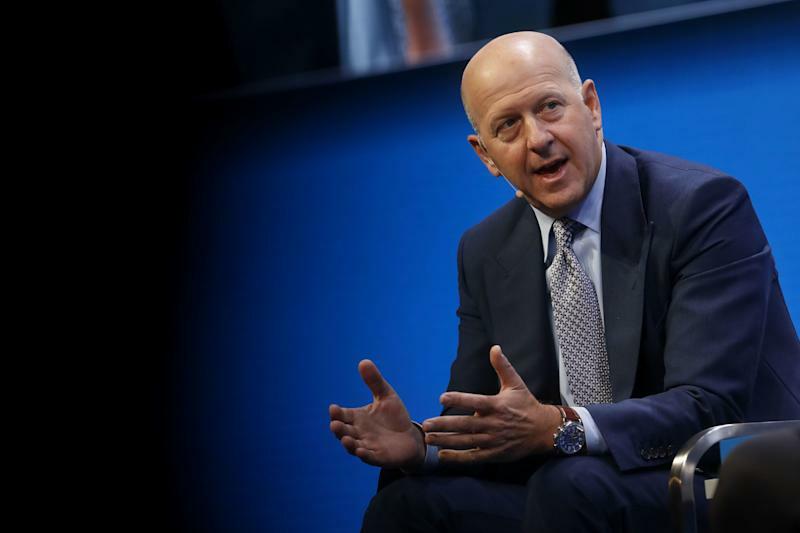 Goldman Sachs CEO David Solomon is making a significant push for more diversity in the upper echelons of the firm and will hold management accountable for those efforts. When Goldman ( GS ) tapped Solomon as its new CEO last fall, he set out to make diversity and inclusion a top priority. In a firm-wide memo reviewed by Yahoo Finance, Solomon said the bank’s latest analyst class “achieved a significant increase” in women and among black and Hispanic/Latino professionals. “We are nearly there on the campus analyst hiring goals we established last year,” Solomon wrote. Solomon set new hiring goals among its analysts and entry-level associates, which accounts for 70% of all the firm’s hiring. The bank is now striving to hire 50% women globally; 11% black and 14% Hispanic/Latino in the Americas; and 9% black in the U.K.
“These goals are anchored in the representation of qualified candidates. While they are aspirational, we have access to an incredible talent pool and believe they can be achieved. With focus and persistence, we plan to improve each year towards these goals. We are also exploring new ways to increase representation of the LGBT, disabled and veterans communities,” Solomon wrote. However, when it comes to diversity on Wall Street, one of the biggest challenges has been in the top ranks where women and minorities aren't as visible. Solomon is making a direct effort to push for more diverse hires in senior positions especially as Goldman gears up to tap its next batch of managing directors this fall. Solomon added that the firm’s business unit heads would be held “accountable” for making sure there is progress toward these diversity goals. “The extent of their efforts will become an important part of what is considered as we pay and promote managers,” he wrote. Toward the end of March, Goldman and other companies in the U.K. will report gender pay gap data. By focusing on diversity at all levels, the hope is that gap can close. Julia La Roche is a finance reporter at Yahoo Finance. Follow her on Twitter .